Get certified. 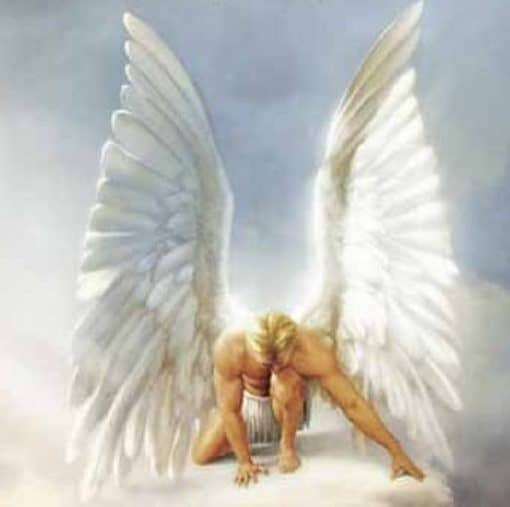 Becoming an Angel Therapist! 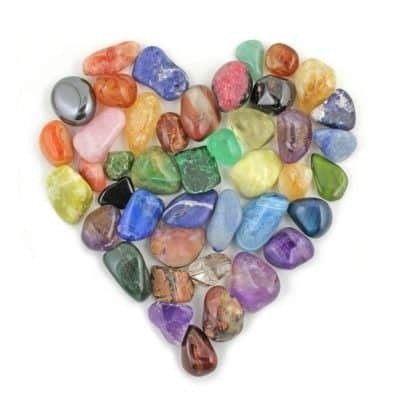 The Crystalline Angel Course is Andrew’s most ambitious and beloved certification course and workbook yet. Using crystals and metaphysical tools to encourage angels in your life, Andrew takes us on a healing journey using his unique ARK method. 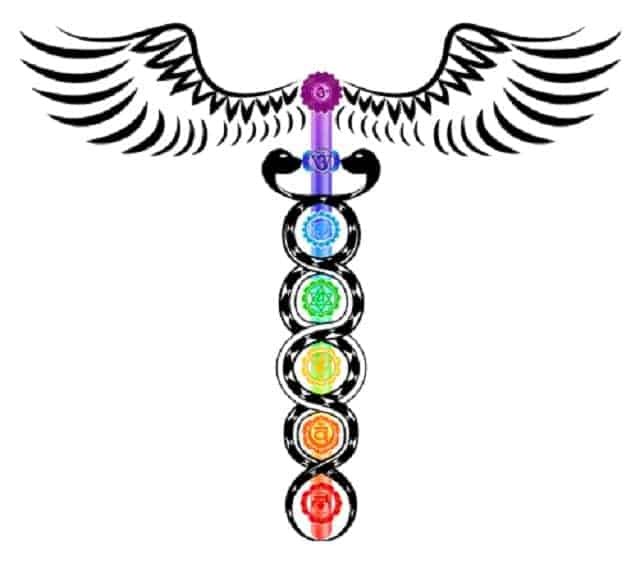 This crystal treatment is based on ancient symbology, historic (angelic) findings and the newest discoveries in the crystalline healing arena! 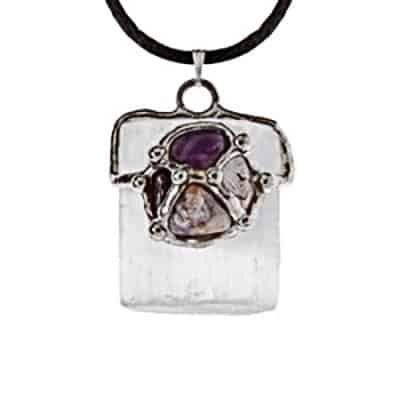 This celestial course, calls upon “angelic inspiration” when working with crystals! 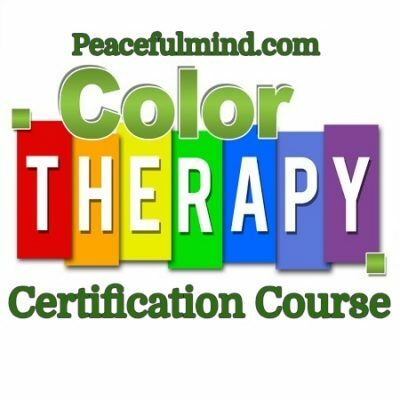 Your official “Crystalline Angel” Therapist Certification offers you new and exciting professional possibilities anywhere in the World! 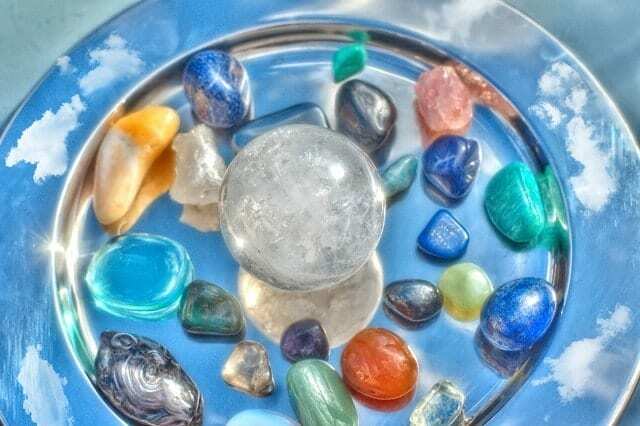 * The Crystalline Angel Course will show you how crystals have been associated with angels throughout the centuries for their ability to help us connect to guardian and protectors, who are thought to be linked to the vibrational powers of the cosmos. When someone needs true direction and support, angels can bring comfort and life affirming hope. 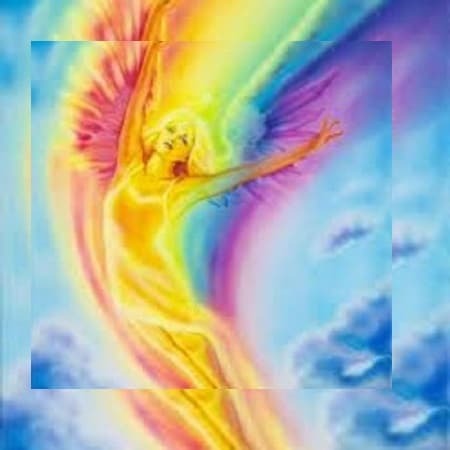 * The Crystalline Angel Course uses the ARK (tm) Method -Angelic Rainbow Krystals or Arch (Archangel Rainbow Crystal Healing) is the cumulative creation of ancient symbolism, colors, crystals, geometric shapes and numerology designed for the use of bringing angels into your life by incorporating the influences of heaven, on earth. This crystal treatment is based on ancient symbology, historic (angelic) findings and the newest discoveries in the crystalline healing arena!